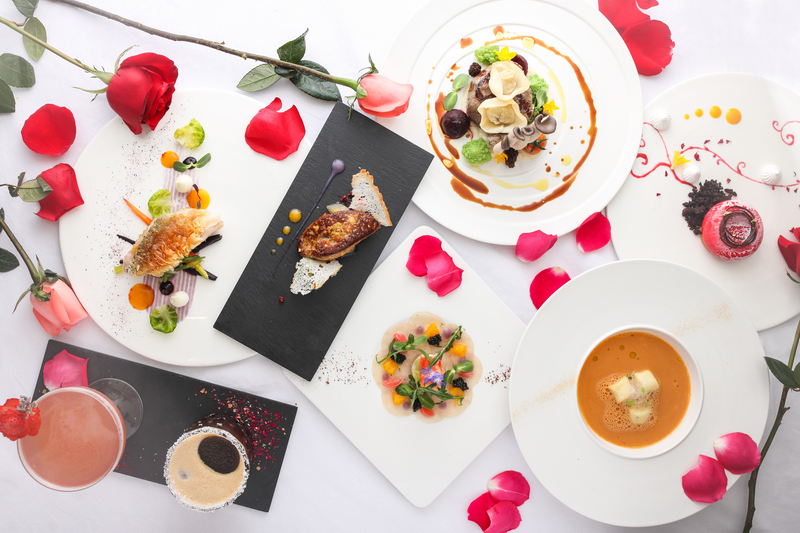 Treat your special one to an 6-course romantic dinner among the private and intimate surroundings of The Town. 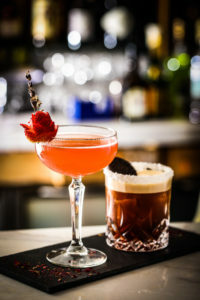 To set the mood for the night, start with our Valentine’s Special Cocktails, one sweet & elegant rose-flavored for her, another rich & zesty one combining coffee liqueur and vodka for him. 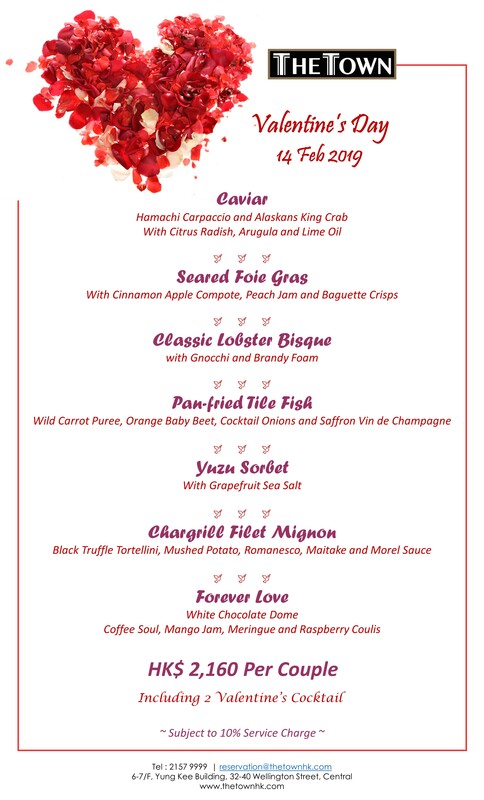 Our Valentine’s Menu features premium Caviar on Hamachi Carpaccio, Seared Foie Gras and Chargrill Filet Magnon. 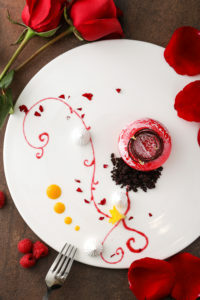 Lovebirds will also be spoiled with a Pink Chocolate Dome filled with coffee soul, mango jam, meringue and raspberry coulis as the sweet finale to the night. 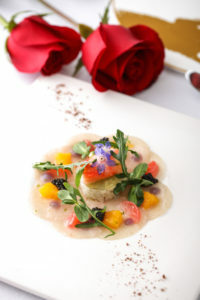 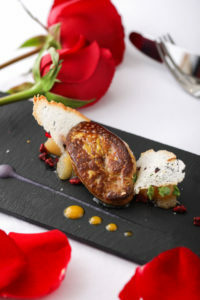 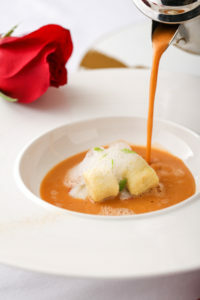 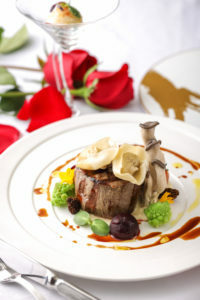 The 6-course Valentine’s Dinner – HK$2,160 for Two (inclusive of 2 Valentine’s Special Cocktails), available on Feb 14.